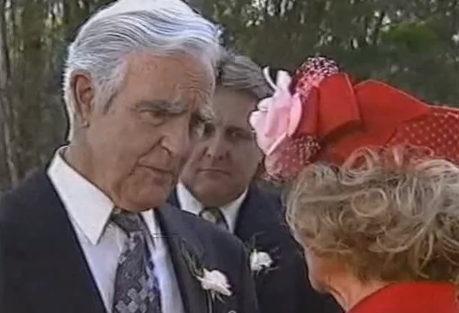 James Condon, a pioneering television actor with a long list of Australian credits, has died, aged 90. 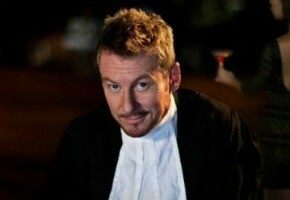 Richard Roxburgh will be back before the cameras for more Cleaver Greene in April. Veteran publicist Trish Ricketts who worked for over 30 years at TEN Melbourne is remembered by Mal Walden, David Mott and the TEN publicity team. Don Hany, Aaron Pedersen, Colin Friels, Diana Glenn, Martin Sacks, and Roy Billing are just some the names joining the ABC’s telemovies with Guy Pearce. Vale: Paul Lockyer, John Bean, Gary Ticehurst. ABC Managing Director Mark Scott today paid tribute to journalist Paul Lockyer, cameraman John Bean, and pilot Gary Ticehurst following a helicopter crash near Lake Eyre. Guy Pearce will star two ABC1 telemovies as Jack Irish, former criminal lawyer now part-time private investigator and debt collector. The ABC has announced its youthful cast for its newest drama series about lawyers working for the Public Prosecution, featuring Todd Lasance. 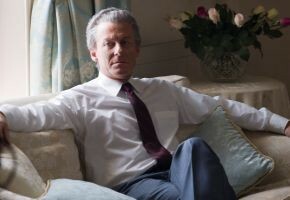 Richard Roxburgh’s performance as Bob Hawke is pitch-perfect, says one scribe on a first glimpse at the TEN telemovie. Susie Porter, Gerald Lepkowski and NIDA graduate Sarah Snook join Claire Van der Boom in the ABC’s wartime telemovie. If this set is any indication, Showcase’s miniseries Cloudstreet looks like it will be one to watch. Steve Curry, Essie Davis, Emma Booth, Kerry Fox, Geoff Morrell and Todd Lasance will bring Tim Winton’s classic novel to life.